With many years of experience in the wedding industry, I understand there are lots of decisions to make, but none more important than looking and feeling great. 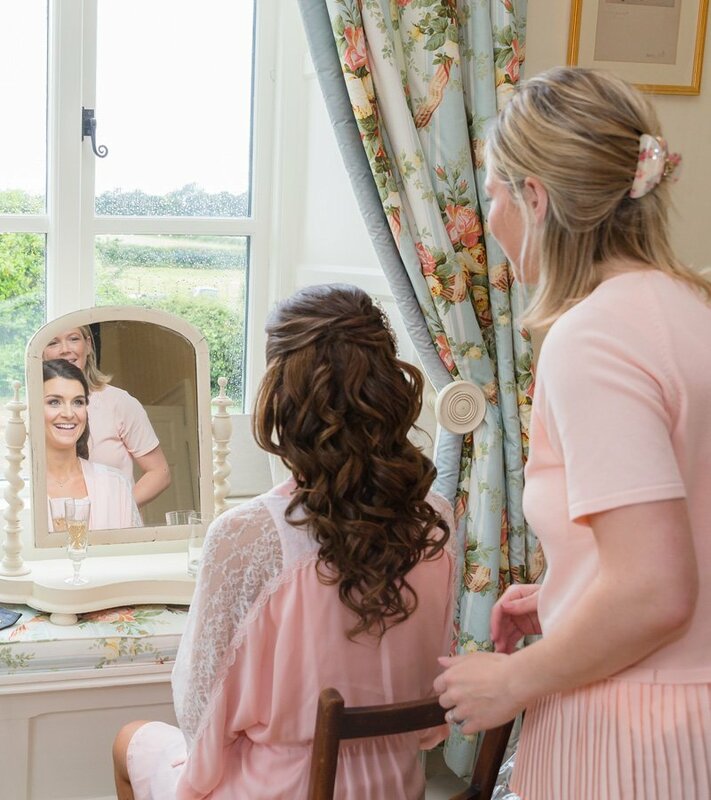 I specialise in bespoke bridal hair and travel throughout the South-West. 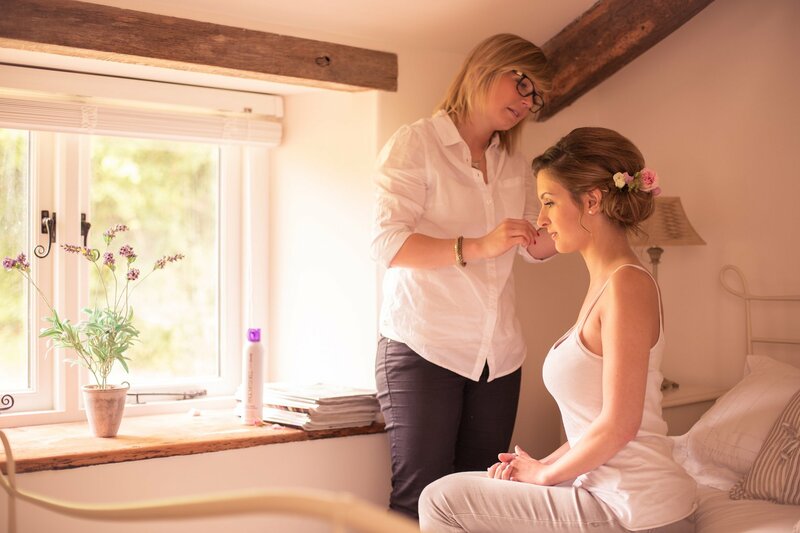 I aim to provide not only a professional service and friendly face, but to make the day as stress free as possible. For some inspiration you will find various photos from Weddings that I have recently styled. 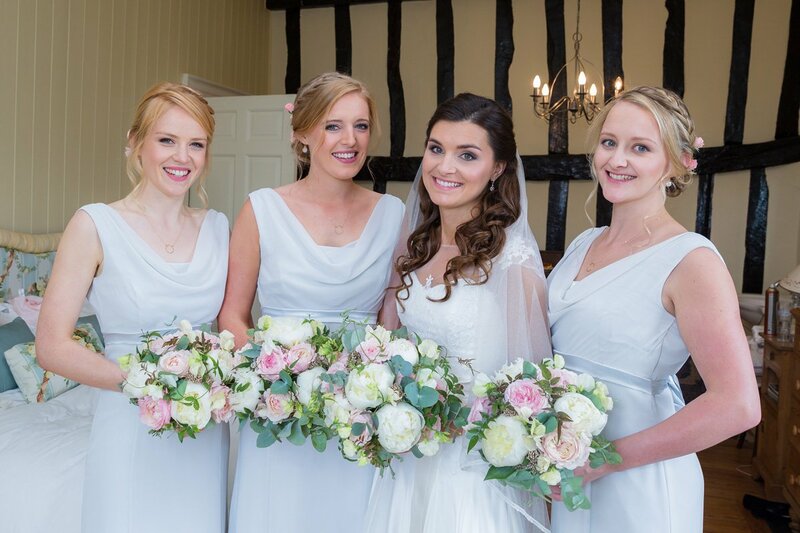 As you will see I work closely with individual brides to find the most suitable style for them and their hair type. Every bride is unique and finding the right style is one of the best bits of my job.